Although Washington’s White Salmon River and nearby Little White Salmon may be little-known tourist spots near the Columbia River Gorge, both offer rich whitewater rafting and fly fishing experiences. 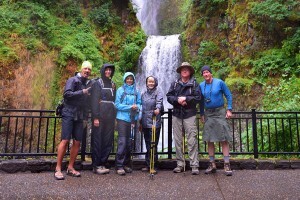 Whitewater rafting trips near Portland OR. We cater to all ages and abilities. Full day, half day, and private trips available. Glacial waters, lava canyons, and WHITEWATER!! 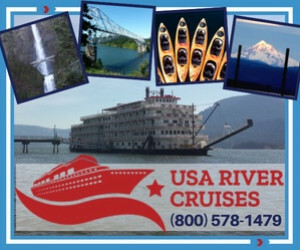 Offers exciting seasonal rafting adventures across the Columbia River and Wind River gorge areas. Provides necessary gear and also furnishes lunch. Whitewater rafting with the experts! Everything you need for rafting is included. Trips on the White Salmon, Klickitat, and Snake Rivers. The White Salmon River and the nearby Little White Salmon attract rafters and kayakers year-round. Located in Central Washington, heading on Mt. Adams, with mouths on the Columbia in the Columbia River Gorge Scenic Area. 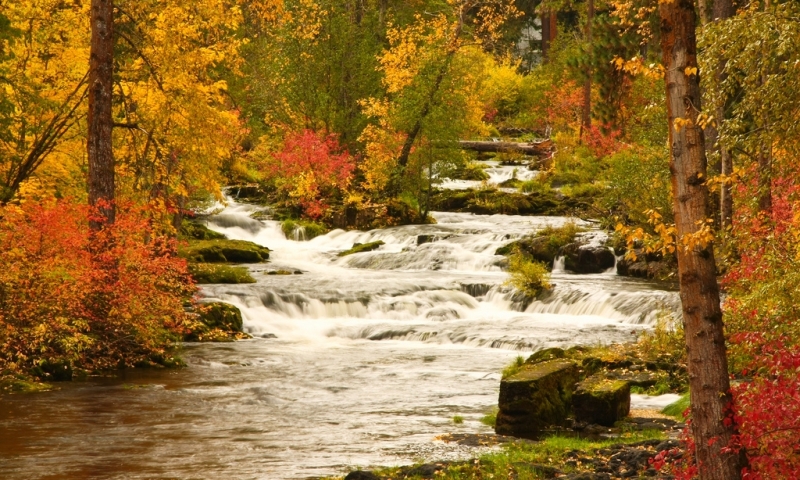 The White Salmon runs through central Washington from its headwaters on Mt. Adams via Gifford Pinchot National Forest, to empty into the Columbia River near the small town of Underwood. The Little White Salmon flows about 5 miles downstream, pouring into Drano Lake at Cook, Washington near the Bonneville Dam. While these rivers seem to be two of Washington State’s best-kept secrets, both attract kayakers and rafters—those who are “in the know”—all year round. Good fly-fishing spots also adorn both the waterways, yielding trout, salmon, and steelhead runs. The scenery surrounding these rivers’ rainforest canyons is gorgeous enough that the White Salmon recreation area probably won’t remain secret for long. The White Salmon flows south from the slopes of Mt. Adams through Gifford Pinchot National Forest to its mouth on the Columbia near Underwood. The Little White Salmon flows nearly parallel from its head in the Gifford Pinchot, emptying into Drano Lake near Bonneville Dam. Both rivers can be reached via Highway 14, which traverses the Columbia River Gorge on its Washington side. Whitewater kayaking and rafting can be enjoyed year-round. These rivers have routes suitable for every experience level, from beginning to seasoned. Although a few rafters choose to shoot the rapids independently, joining a guided expedition is highly recommended—most tours are not open to children under 10. Fly fishing, particularly in the lower portions of the rivers’ course.